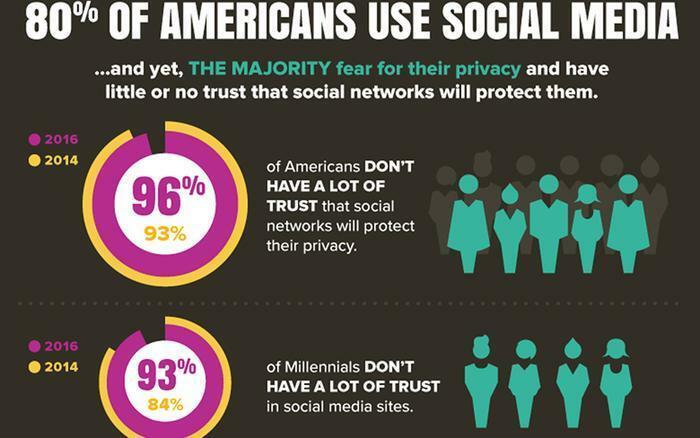 In an odd juxtaposition, 80% of Americans say they use social media daily while 96% say they don't trust social networks to protect their privacy. You might wonder why so many people use something they think isn't safe, but that's a question that's seldom asked. A recent Pew Research survey came to similar conclusions. 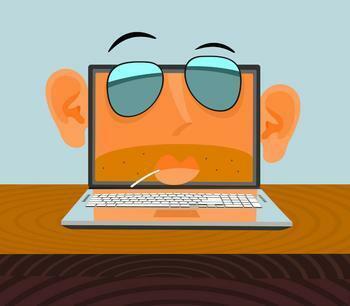 It found that “68% of internet users believe current laws are not good enough in protecting people’s privacy online; and 64% believe the government should do more to regulate advertisers.” Americans also favor limits on how long the records of their activity are stored.